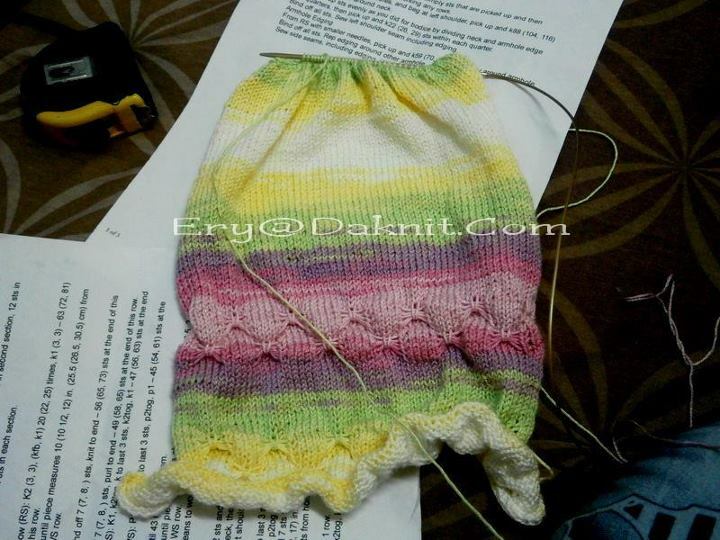 Ok.. so here is my latest project, not denying that i’ve been working on it very slow…. 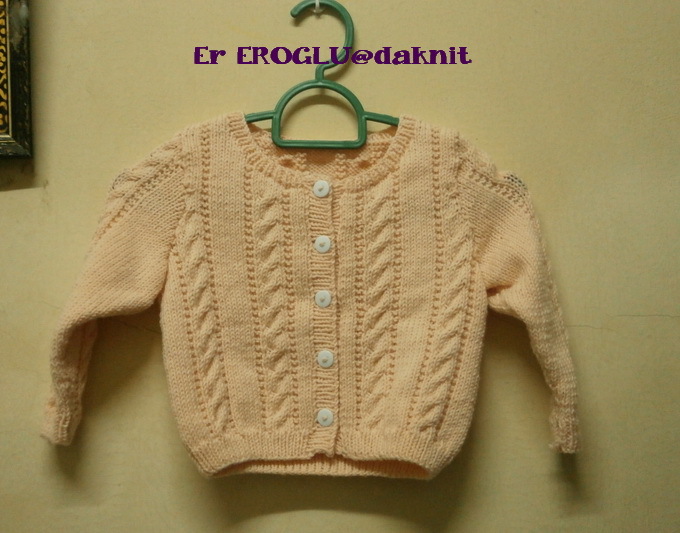 A Bebe Dress using Alize yarn 😀 nice colour isn’t it? 2. The strand is very thin..
And.. one more thing that is also cheered up my day is…. YARNNNSSS!!! Can never get enough right? Who is with me? :DDD agreee?? hehehe.. Few projects in mind will be ?n my to-do-list! 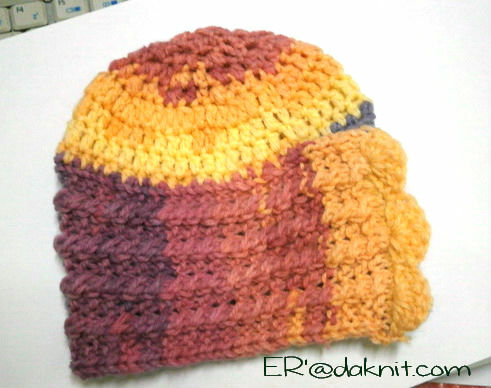 Don’t forget to visit us at www.daknit.com for lots of beautiful yarns and knitting/crochet tools. We are going to keep more stocks in store soon insyaAllah. 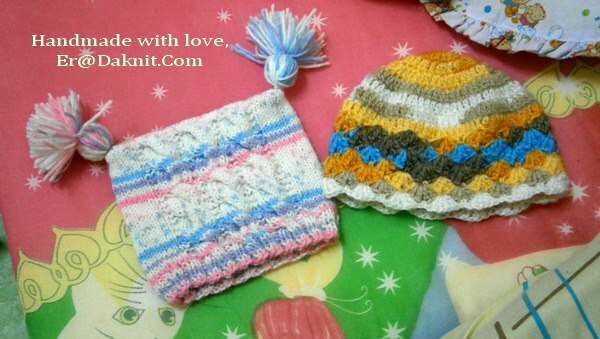 Please do give your support ya.. and thank you so much to all of you who always hopped by to daknit@aheys.co. May Allah swt bless us all. 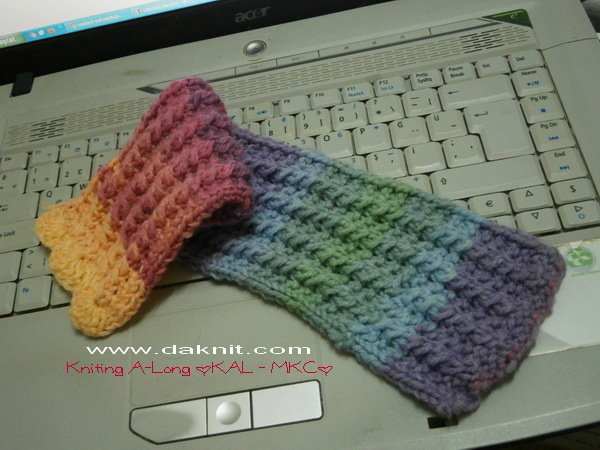 Video Tutorial Knitting: Asas Pertama -> Cast on by Da'Knit.